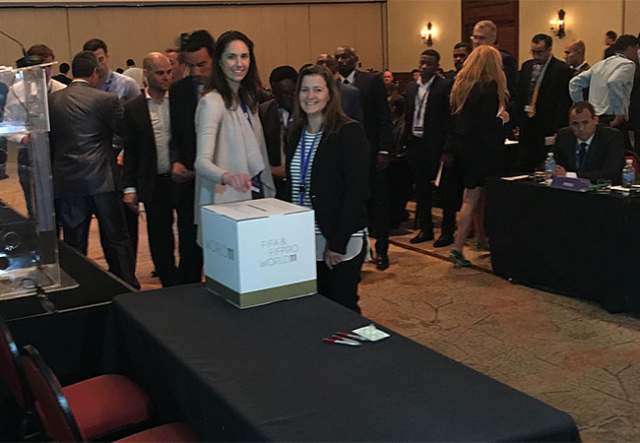 Member countries, during the first day of the FIFPro annual general assembly in Costa Rica, voted in favour of amending FIFPro statutes, in order to add the two female representatives to the FIFPro board. The number of board members will increase to 13. Earlier this year, FIFPro Division Asia added Australia’s Kathryn Gill and Japan’s Aya Miyama to its board aiming to improve the decision-making process. It was the first FIFPro Division to change its statutes and include female representatives.